Is This Weight Loss Program Right For You? All our plans are specially formulated to help you achieve your weight loss goals and support your health needs. We offer custom plans according to your health conditions, weight loss objectives, dietary habits and past dieting history. 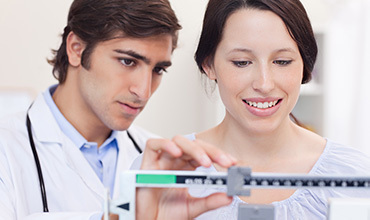 Prescription Weight Loss are experts in physician-supervised weight loss. 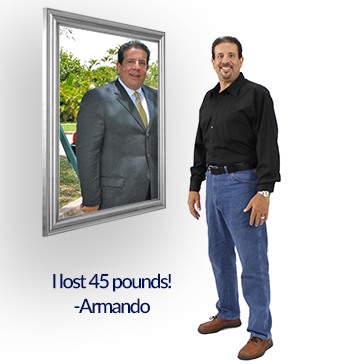 Our easy, proven and personalized weight loss programs help you maintain the best of your health. We offer individualized meal plans to suit your lifestyle, taste and calorie intake needs. You will be able to enjoy regular meals with your family, both at home and outside. 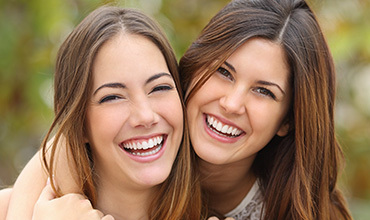 Our post treatment care will help you maintain your newly found healthy lifestyle. Prescription Weight Loss is here to help you achieve your weight loss goals. Our weight loss programs are medically supervised by experienced and certified physicians of our board. Individual results may vary. 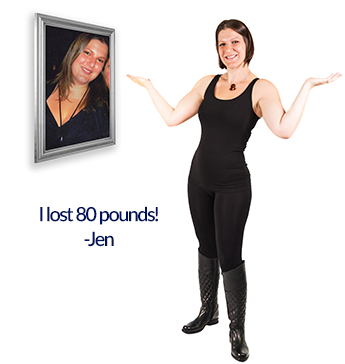 The pictures above are of actual patients who have benefited from our weight loss systems. Results are not typical and have been achieved with diet and exercise.